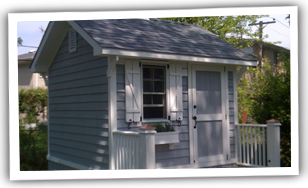 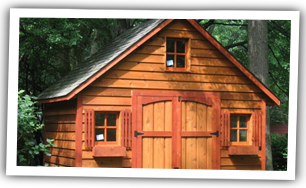 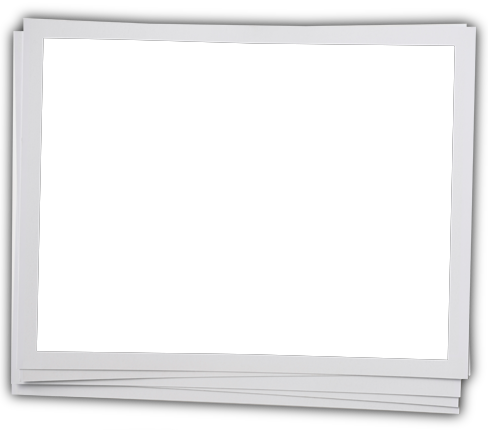 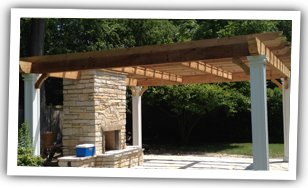 Shedcraft & Decks is your source for custom wood sheds and outdoor living including solid wood decks, custom gazebos, screen rooms, and wood trellises. 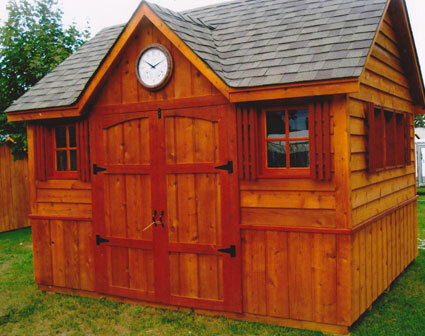 Our family-owned business has been proudly serving the Chicagoland area including parts of Wisconsin and Indiana since 1986. 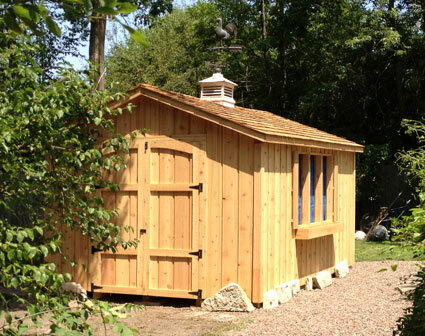 All sheds and outdoor living projects are built with only the best, quality materials (including Western Red Cedar) constructed by hand in our wood shop and assembled on site.